Arrive 10 minutes early, you don't want to be rushed. Bring your iPod, we'll hook it up to our studio sound system. 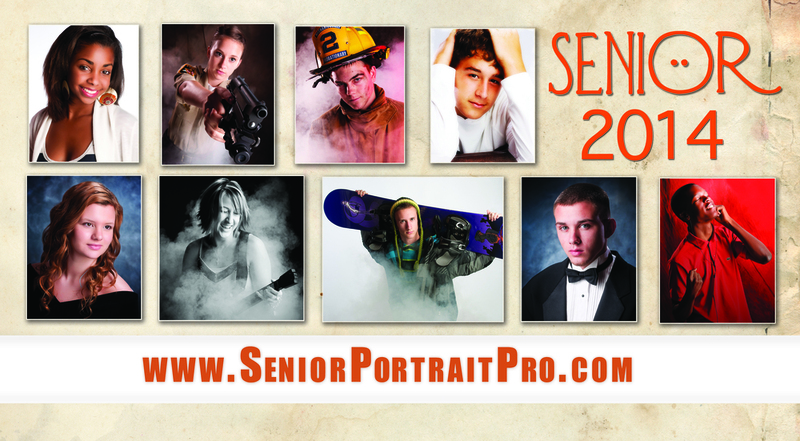 Don't worry about last minute blemish problems, all of our portraits are completely retouched. You will look your best! Have your haircut about one week before your session is scheduled. A fresh shave is a must. If you have a beard or mustache, make sure it is carefully trimmed. Bring props; athletic gear, musical instruments, hobby stuff, class ring. if you want full length portraits, make sure the shoes match the outfit. Bring a plain white T-shirt to be worn under the tuxedo shirt. We supply the tuxedo for your formal portrait. Fresh natural makeup looks best. Avoid glitter makeup and frosted lipstick, as these do not photograph well. Bring your make up for touch ups. Curling irons, flat irons etc. are welcome for touch ups. Bring a cami or spaghetti strap tank top to wear under the formal drape. Clothing; If in doubt-bring it out! We can sort through it when you arrive. Remember dark colors are slimming. Long sleeves look best. Bring a variety of styles, seasons and colors. Have fun!